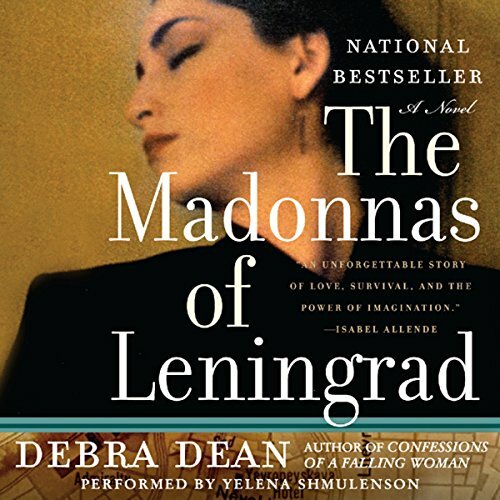 Showing results by narrator "Yelena Shmulenson"
Bit by bit, the ravages of age are eroding Marina's grip on the everyday. 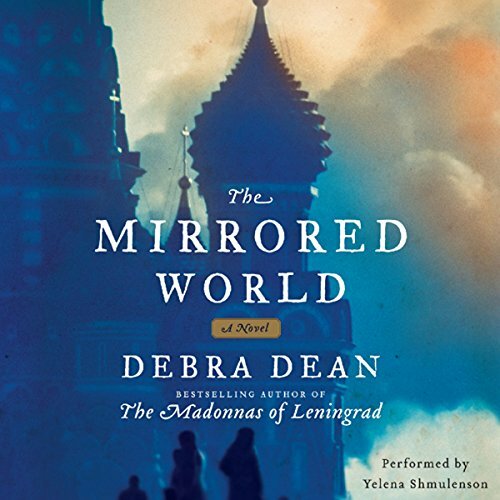 An elderly Russian woman now living in America, she cannot hold on to fresh memories - the details of her grown children's lives, the approaching wedding of her grandchild - yet her distant past is miraculously preserved in her mind's eye. 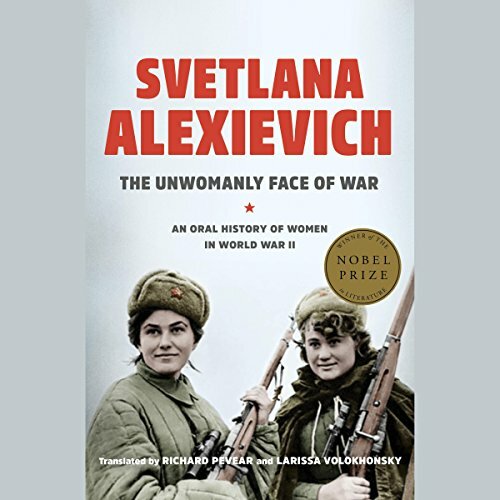 Vivid images of her youth in war-torn Leningrad arise unbidden, carrying her back to the terrible fall of 1941, when she was a tour guide at the Hermitage Museum and the German army's approach signaled the beginning of what would be a long, torturous siege on the city. 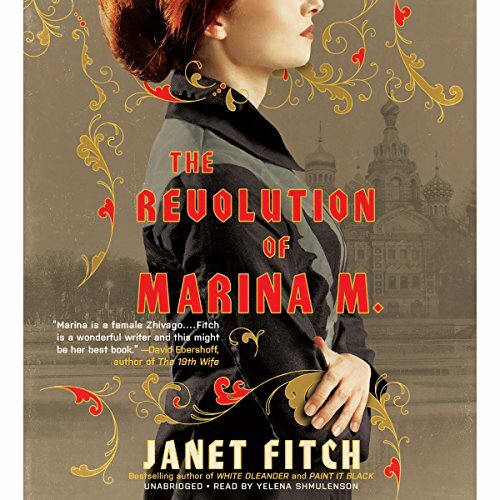 Born to a Russian family of lower nobility, Xenia, an eccentric dreamer who cares little for social conventions, falls in love with Andrei, a charismatic soldier and singer in the Empress's Imperial choir. Though husband and wife adore each other, their happiness is overshadowed by the absurd demands of life at the royal court and by Xenia's growing obsession with having a child - a desperate need that is at last fulfilled with the birth of her daughter. 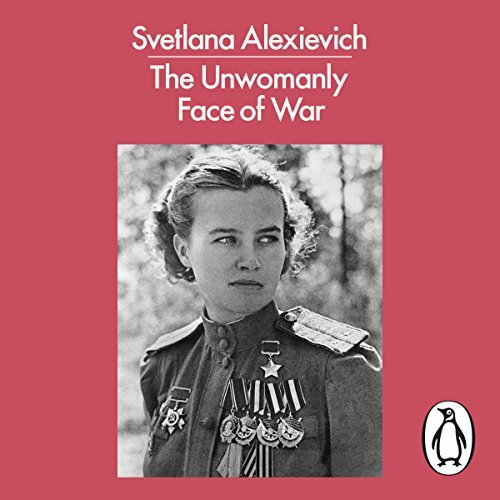 But then a tragic vision comes true, and a shattered Xenia descends into grief, undergoing a profound transformation that alters the course of her life. 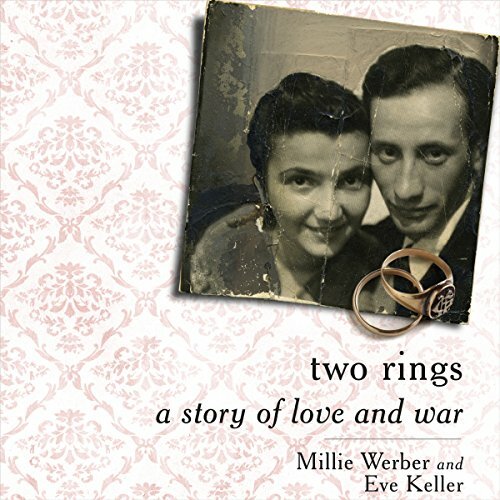 Trapped in Poland in 1941, like many Jews, Millie Werber went from the Radom Ghetto to slave labor in an armaments factory, survived Auschwitz, and toiled in a second factory until liberation came on April 1, 1945. She faced death many times but lived to marry a good man and fellow survivor. Meanwhile, she concealed a photograph in her closet and carried a secret in her heart. Mona Maria Manoliu's story begins in 1977, in a village at the foot of the Carpathian mountains in Ceausescu's Romania. She is 17 and madly in love with a mysterious, handsome boy called Mihai. 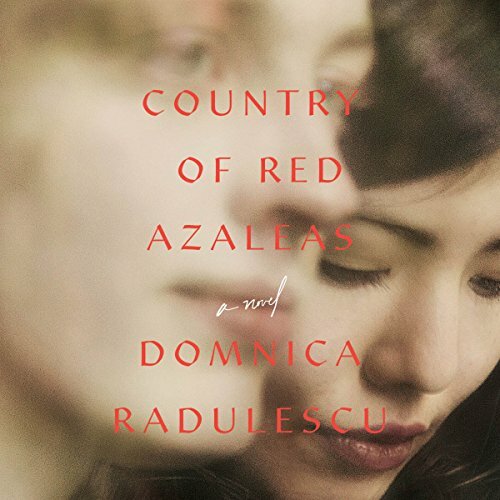 From the moment Marija walks into Lara's classroom, freshly moved to Serbia from Sarajevo, Lara is enchanted by her vibrant beauty, confidence, and wild energy - and knows that the two are destined to be lifelong friends. Closer than sisters, the girls share everything, from stolen fruit and Hollywood movies as girls to philosophies and even lovers as young women. 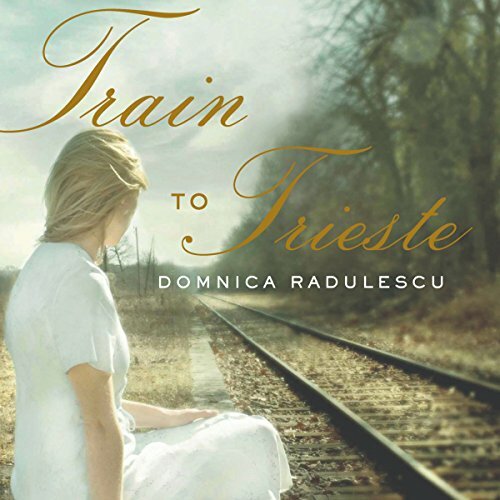 But when the Bosnian War pits their homelands against each other in a bloodbath, Lara and Marija are forced to separate for the first time. 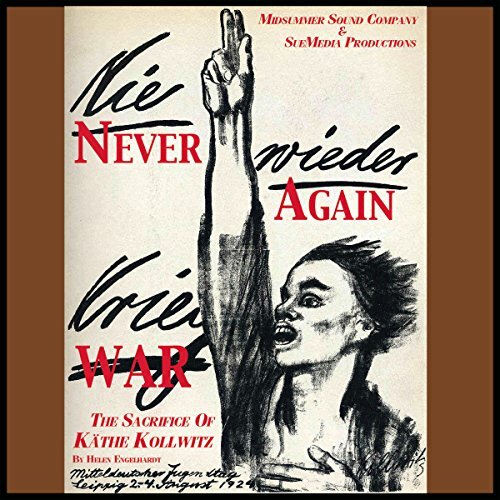 >Begun as a stage play by Engelhardt, this audio adaptation of Never Again War focuses on key biographical moments in Kollwitz's long life to give the audience an understanding of the complex world in which she lived and the destructive nature of war. 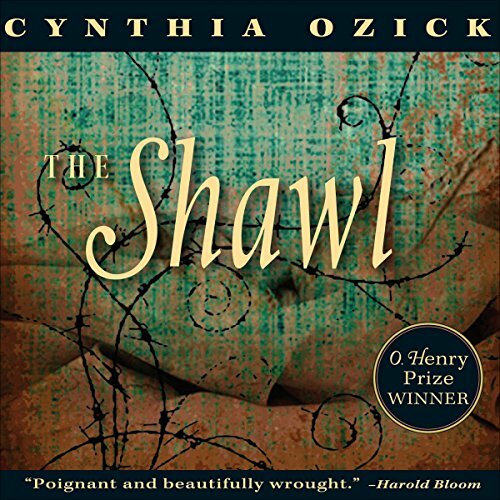 Engelhardt is now working on a feature film to further bring awareness of Kollwitz's story to a larger audience. After her youngest son Peter was killed in Belgium in October 1914 during the opening weeks of World War I, she devoted the rest of her life to using her art in the service of her grief and opposition to war.